The cinema of Alfonso Cuarón is the cinema of immersion. His long takes in Children of Men plunged the audience into the middle of a war zone, while the dynamic camerawork in Gravity allowed us to share Sandra Bullock's panic and disorientation as she was spun off into space. 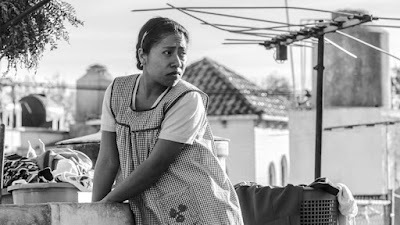 In Roma, the director wants to draw us into his own memories of Mexico in 1971, meticulously recreating the period and filling every inch of the screen with bustling activity. 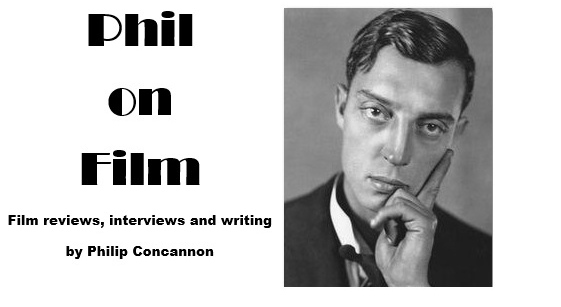 So why does this, his most personal work, keep us at such a distance?